Your child's swim skills are developed to their ability in a safe, comfortable aquatic environment. After developing water safety skills the journey of learning the four swimming strokes is undertaken. They will be taught correct technique for freestyle, backstroke, breaststroke and butterfly. 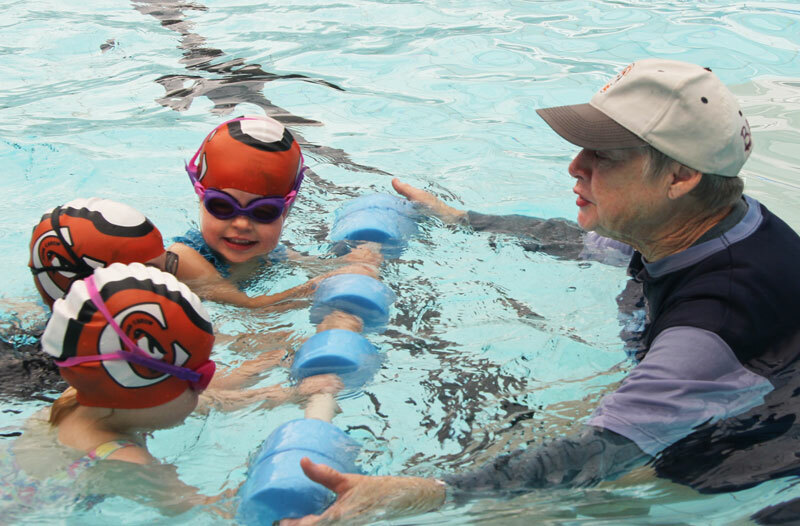 Our philosophy and reputation for technique means we will take the time to ensure the foundation skills for each stroke is correct before progressing your child. Timetable (preschool): Monday – Saturday mornings. Timetable (school students): Monday – Friday afternoons, Saturday mornings.